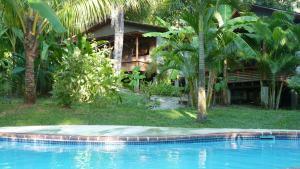 ﻿ Best Price on Bajo el Arbol B&B in Santa Teresa + Reviews! 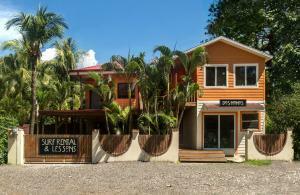 Featuring free WiFi, a restaurant and a terrace, Bajo el Arbol B&B offers accommodations in Santa Teresa. Free private parking is available on site. There is concierge service at the property and breakfast is included. The bed and breakfast also offers car hire. Montezuma is 6.2 mi from Bajo el Arbol B&B, while Tambor is 9.9 mi from the property.